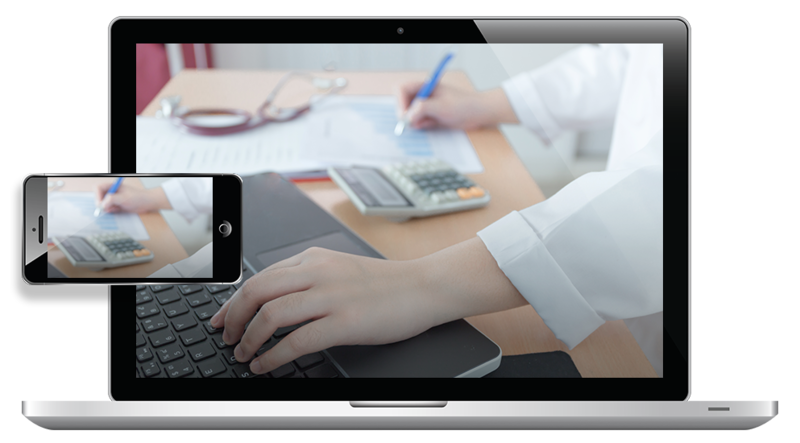 Optimize revenue cycle operations to ensure provider and member payment satisfaction. Use Appian’s digital platform to coordinate payment among multiple benefit plans, handle claims exceptions, manage member appeals, and streamline financial operations. Help providers and patients collaborate on treatment from the start. Ensure the correct providers and procedures are covered every time and increase member satisfaction. From hospitals, to home health and hospice, take the pain out of risk-based healthcare payments. 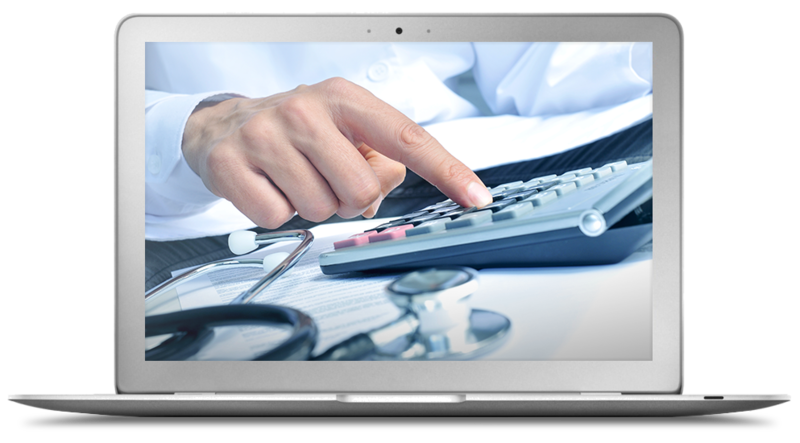 Quickly implement value-based payment arrangements and ensure the right provider is paid the right amount, the first time. 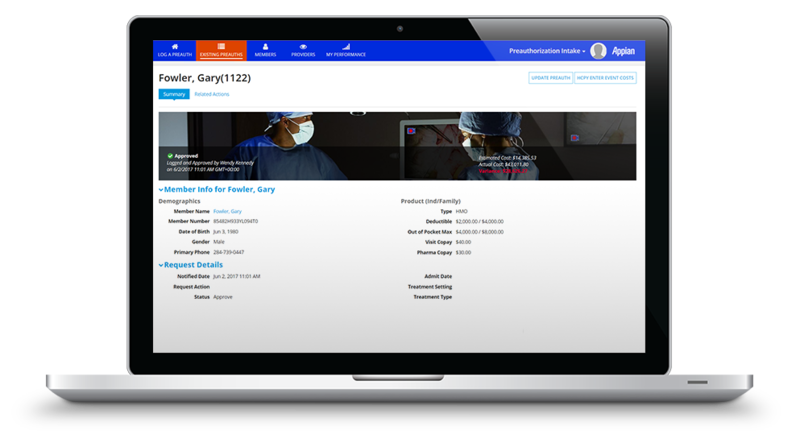 Automate inbound documents and coordinate with patient information to optimize your operations workflow.